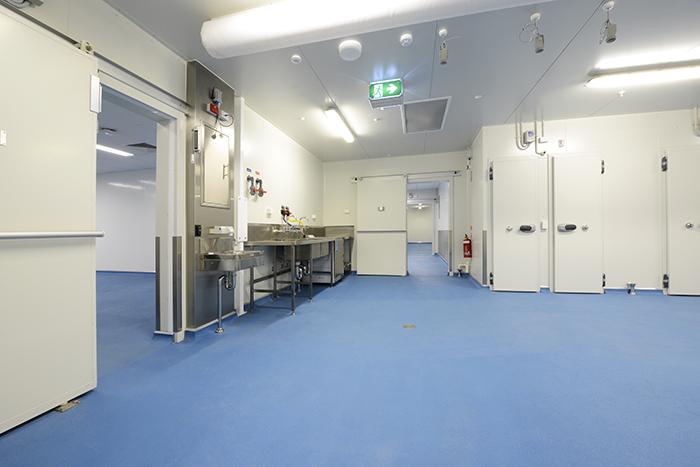 Resin Flooring Systems offer the ideal solution for food manufacture and processing areas including food processing plants, bakeries, abattoirs, meat processing areas, dairies, breweries, farm shops and kitchens. 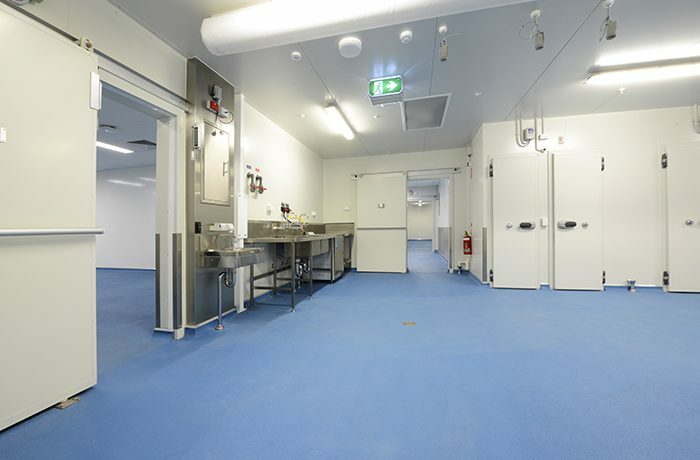 From heavy duty screeds and self-smoothing systems through to coving, renders and coatings, resin is designed to meet the demands of the food industry and provide the answer for tanked or boxed washrooms and wet areas as well as refrigeration and freezer flooring. The food processing industry often involves wet foods that, when processed, produce by-products such as milk, whey and water. Floors are often subject to damp and spillage which can subsequently create slipping hazards for operatives working within the facility. 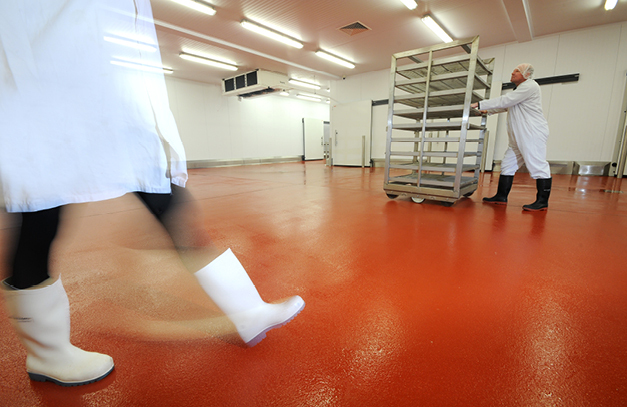 The gradual wear and tear of traditional food industry flooring systems may also contribute to further health and safety hazards for workers. Resin floor can be a durable, slip resistant and aesthetically pleasing solution to all of these problems. Health and Safety legislation is a constant issue for the food industry and traditional flooring products don’t always meet these requirements. Resin provides a hygienic, easy to clean, hardwearing and safe flooring whilst also being a good looking and practical solution. 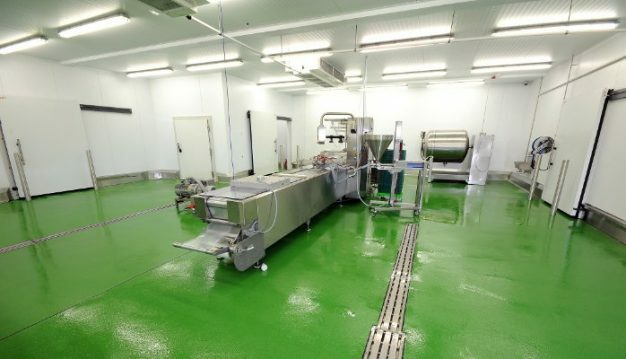 Our epoxy resin flooring systems are hard-wearing and seamless enough to prevent chemicals from having any effect on the condition of industrial floors. After being sealed, epoxy floor systems are completely impervious to contamination and other forms of damage that may lead to future slipping hazards. A coving system can also be installed which will assist rigorous hygiene regimes.